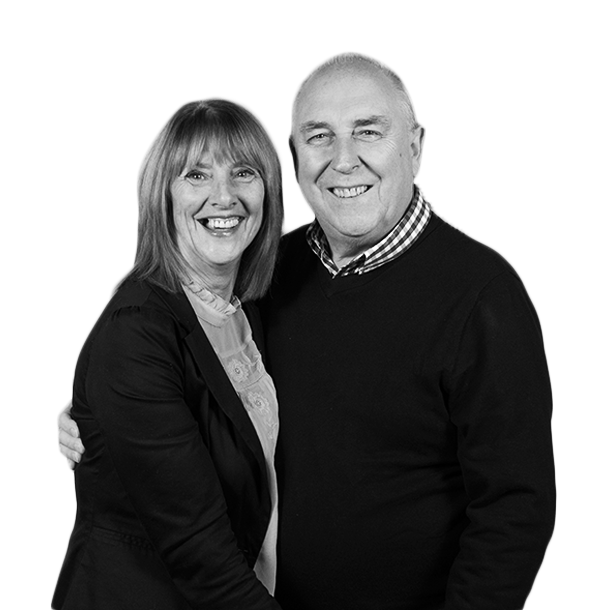 Originally from Wales in the U.K., Andrew and Angela moved to Michigan in 2002 to take up leadership of New Life Church in Caledonia. As it began to grow and develop into its current culture, it changed name in 2009 to The Point. Since then, The Point has grown to 8 campuses with plans to plant in Florida. Andrew and Angela live in Alto, MI, and have three children. Their eldest son, Keane, and daughter-in-law, Melissa, live in Grand Rapids, MI, with their children, Ella and Winston. 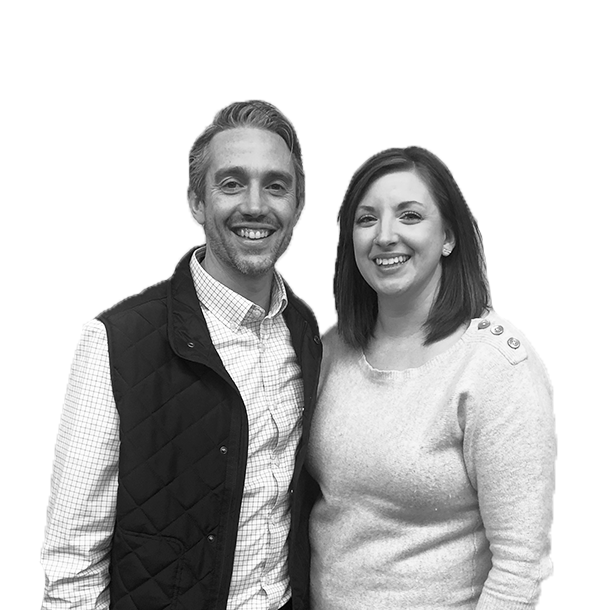 Jordan, their middle son, and daughter-in-law, Megan, live in Grand Rapids, MI, and attend The Point Grand Rapids. Their daughter, Kezia, lives in Hereford, England, and is part of Freedom Church. Andrew is the founder and director of the FARM Online, Accelerate, Avenue, and Revolution programs. He also provides leadership to The Point Network and gives oversight to all The Point churches and Everyone – our Global Giving Initiative. Angela is known for her prophetic gifting and practical teaching ability. She works along with Andrew into various areas of ministry, giving specific leadership to the worship, prayer, prophetic, and also our Spice Women's Ministry. Andrew and Angela both travel nationally and internationally speaking into a variety of forums. The Senior Leadership Team at The Point is led by Andrew and is made up of a first class group of ministry gifts, leaders, and elders from among all our campuses. Out of that team each campus is led by a leadership couple, who are supported by a very gifted, creative, innovative, and committed team of deacons, staff, and volunteers with a wide and varied gift mix. Together we lead the charge at The Point to fulfill the great commission, extend the Kingdom of God, and play our part in seeing an authentic church for the modern world emerge everywhere we plant and have an influence. Karl and Amanda live in Caledonia, MI, with their three children Austin, Chandler, and Nickole. Josh and April live in Holland, MI, with their three children, Frederick, Edith, and Hugo. 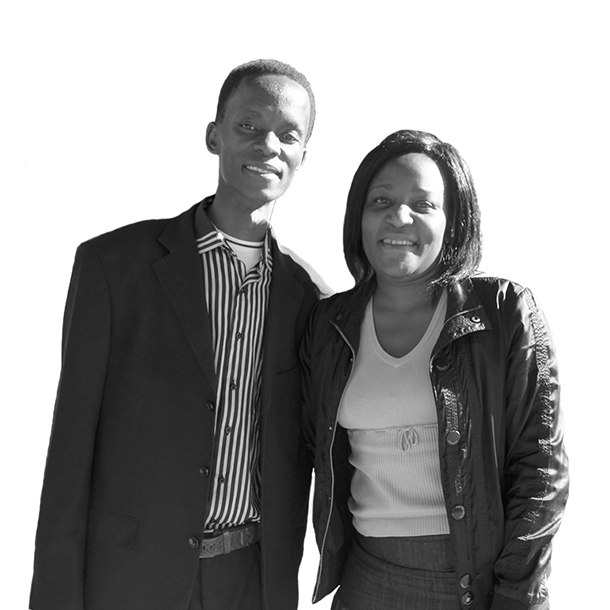 Cyrus and Prisca Mfula have two daughters, Emma and Chipo, and live in Choma - Zambia. Dave and Carol live in South Wales. Gustavo and Lauren lead our Young Adults campus in Holland.